NH310-High-End Brand of Domestic Colorimeter NH310 is a mainstream brand colorimeter introduced by 3nh which has synthesized the advantages of ten more traditional imported colorimeters and has experienced ten thousands tests and applied many innovative technologies. Accurate, Stable, Exquisite and Affordable! NH310 is a mainstream brand colorimeter introduced by 3nh which has synthesized the advantages of ten more traditional imported colorimetersand has experienced ten thousands tests and applied many innovative technologies. Accurate, Stable, Exquisite and Affordable! 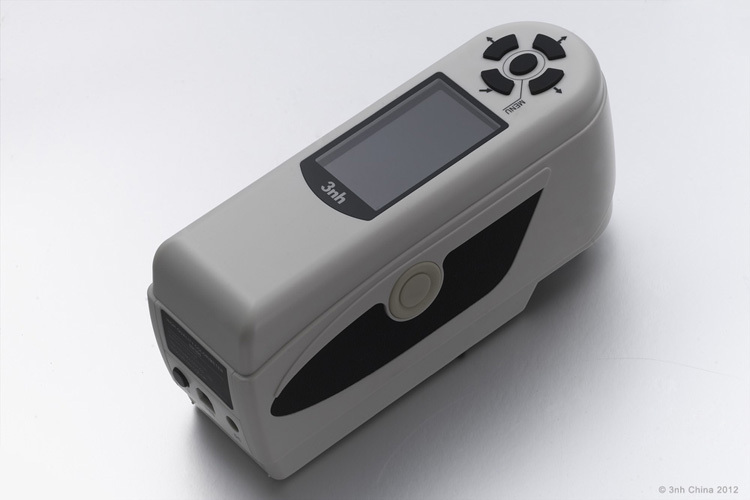 NH310 high-quality portable colorimeter has adopted multi-channel color sensors of international brands, more stable IC platform as well as efficient and accurate algorithms to provide users with accurate and fast color management and application. NH310 is also designed with ergonomics and humanized operation and it has applied for a number of patents. NH310 is a multifunctional colorimeter with high quality and competitive price. 3nh insists on independent research whose technology innovation is unique in color management field. 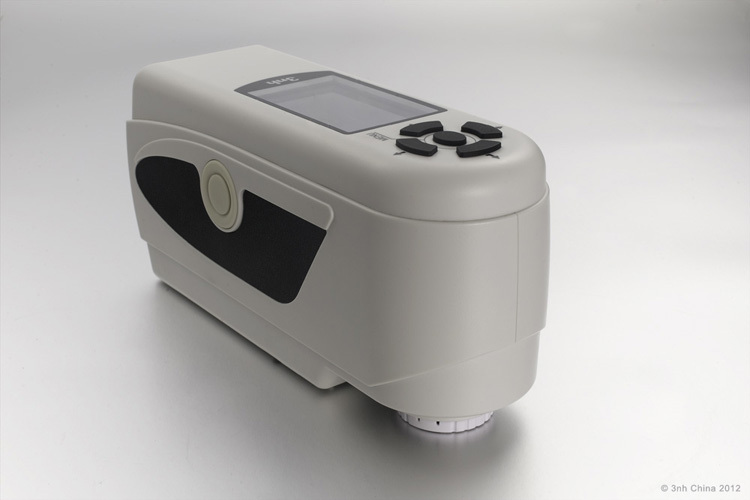 NH310 is the most convenient colorimeter for users. Be able to?perform color difference analysis, color difference cumulative analysis, chromaticity index, color sample database management, simulating object color, etc. 3000 times on one charge to ensure the stability of long time measurement. These views do not represent the position of our company.